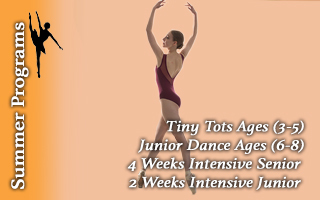 The Ballet Victoria Conservatory, a not-for profit school operated by the Ballet Victoria Society, is committed to the excellent training of our youth by BV’s very own professional dancers. Our faculty, all graduates of professional dance schools worldwide, are continually inspiring and enabling talented students of all levels and ages (both recreational and professional) to achieve their goals within the dance world in a creative, positive, and nurturing environment. 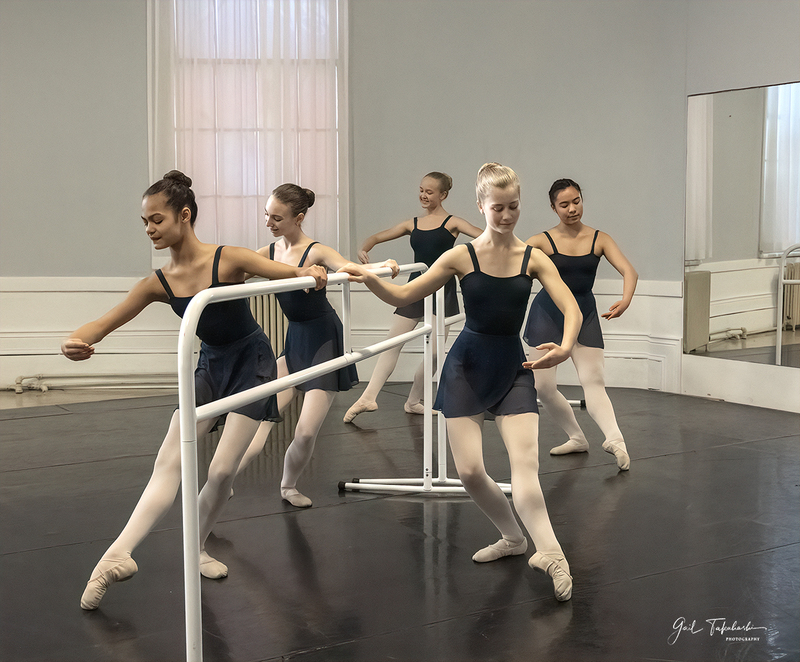 Our students are introduced to the discipline, physical demands, and standards of classical ballet (based on the Vaganova Methodology) and many other complementary dance styles. On behalf of myself and all of the faculty at the Ballet Victoria Conservatory, I am thrilled to welcome you to a very unique dance school of true artistic excellence. Students are expected to attend all scheduled classes, rehearsals, and events for which they have registered or been scheduled. Students who will be absent from any scheduled classes, rehearsals, or events must notify the administrative staff through email at admin@bvconservatory.org prior to their scheduled start time. It is important to keep in mind that the absence of one student, especially in rehearsals, can greatly affect the progress of the entire class. 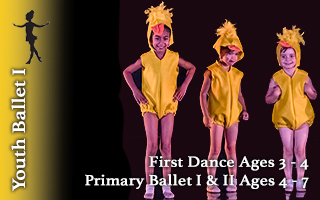 If a student misses more than three classes during the months of April to June, and/or misses the dress rehearsal, participation in the Recital will be at their teacher’s discretion. In the rare event that classes are cancelled due to weather or unforeseen circumstance, students may make up the missed lesson in another class at the discretion of the teacher. Students missing class for an excused absence may make up the missed lesson within the same month. All make-up classes must be approved by the instructor prior to attending a make-up lesson. Unless approved by the faculty, parents and/or guardians are not permitted to watch regular classes. This is to promote each child’s highest level of focus for the duration of the class. 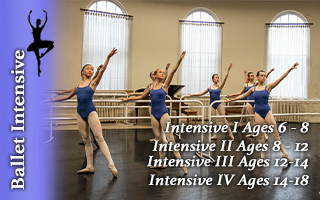 The Ballet Victoria Conservatory holds an Observation Week in which parents and/or guardians are invited to watch class. The Ballet Victoria Conservatory and the Ballet Victoria Company care for the physical and emotional health of all artists, faculty, students, parents, guardians, and volunteers with great care and diligence. The entire ensemble works as a team, together, in a group format and we all adhere strictly to a zero tolerance policy for any harassment, bullying or discrimination of any sort. Please feel comfort in knowing that all of our students here at the BVC are always our number one priority. Arrive on time and ready to dance (i.e. dressed, hair done, warmed up) for classes, rehearsals and performances. Notify the teacher, prior to the beginning of class, of any injury that prevents full participation or of any early departure from class. Be excused personally by the teacher before exiting the studio. Leave outdoor shoes, food, or liquid (other than water) outside of the studio space. Work to the best of their ability in every class. The Ballet Victoria Conservatory is not responsible for students who do not attend their scheduled classes, rehearsals, or events or for students who remain in the building after the conclusion of scheduled programming. The BVC classes are designed as a full year program (Sept. – June, with special summer programs). Payments are made in convenient monthly instalments. Drop-in classes are available by arrangement for students not ready to commit to the full year. Please review the Withdrawal Policy and contact the office to learn about discounts and special prices.